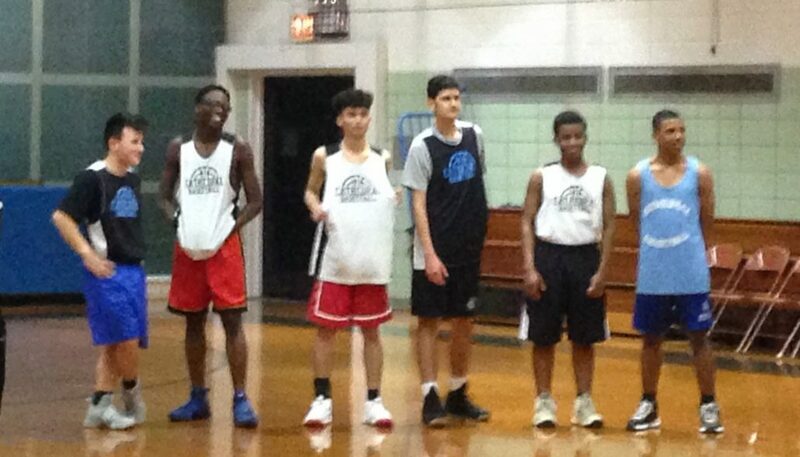 Congratulations to Daniel DeBiase named to The Tablet’s Boys’ A & B Second Team All-Star Team. 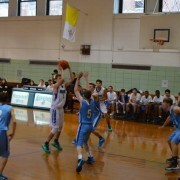 Daniel DeBiase: Cathedral Prep School and Seminary, Elmhurst, senior, forward, 10.0 pts. 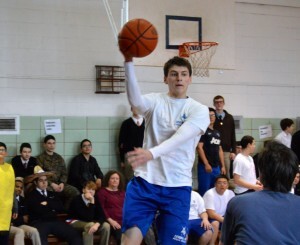 per game, 8.0 rebounds, named to the 2014 Jim Dilg All-Tournament Team. 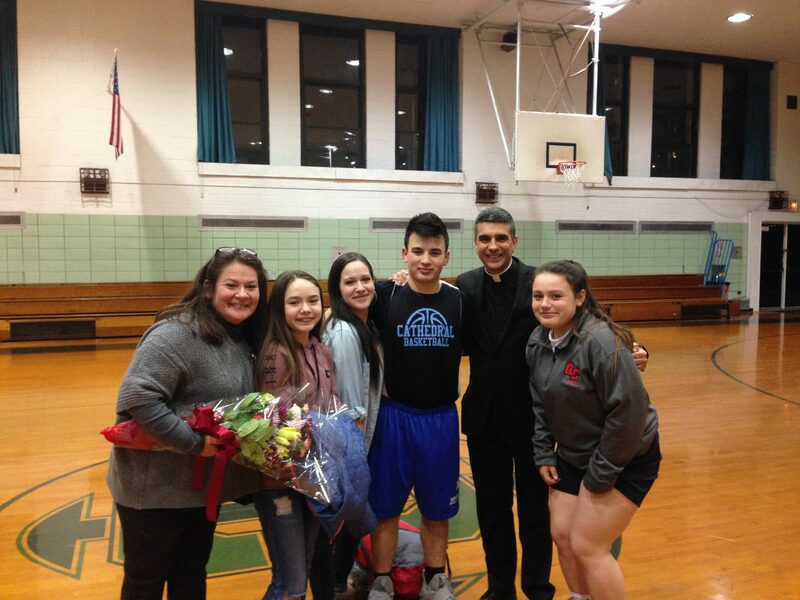 On Friday, February 13, 2015, Cathedral Prep Seniors played their last game on the Cathedral basketball court. 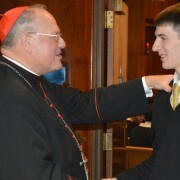 Congratulations and thank you for representing Cathedral with honor! 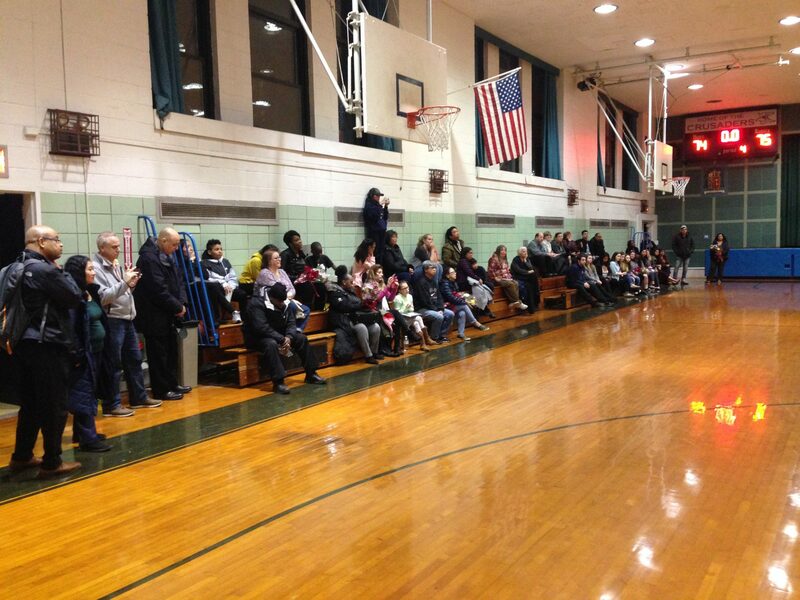 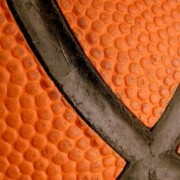 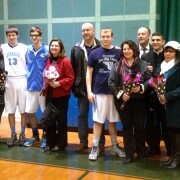 The varsity basketball team lost to La Salle Academy on Tuesday, January 13th. 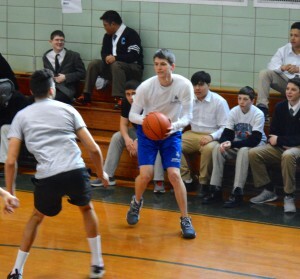 In the game, Richard Rodriguez had 8 points, Brian Hickey had 7 points, and Brian McCormack and Kevin Torres each contributed 6 points. 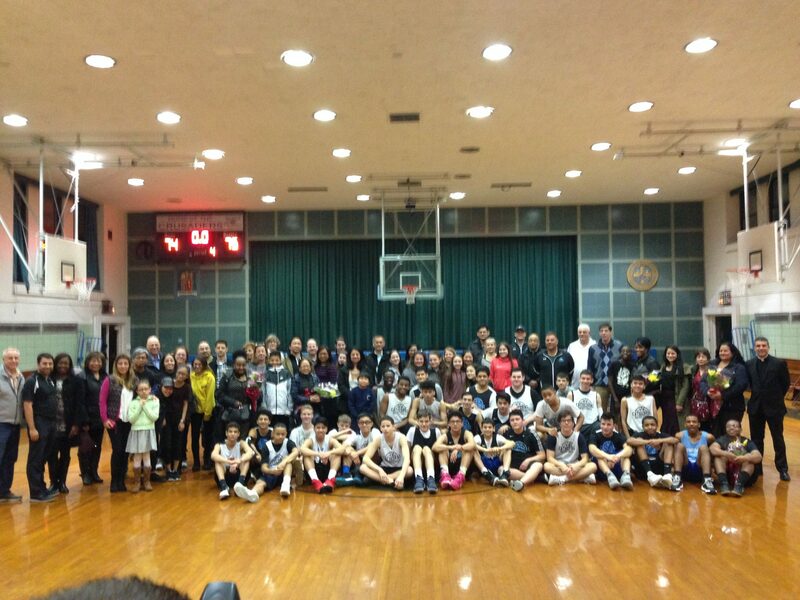 The team’s next game is Friday, January 16th vs. Salesian at Salesian @ 6:00PM. Despite a tough loss to St. John’s Prep yesterday, the varsity basketball team had strong performances from Thomas Moore, who had 12 points, Daniel Debiase, who had 8 points and 8 rebounds, and Brian Hickey, who had 5 points and 8 rebounds. 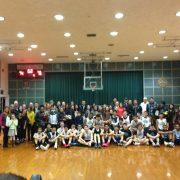 Holy Cross “B” defeated Maspeth HS 59-55 in the varsity Championship game of the 4th Annual Jim Dilg Basketball Classic Tournament. In the varsity consolation game Cathedral Prep defeated Townsend Harris 49-44. 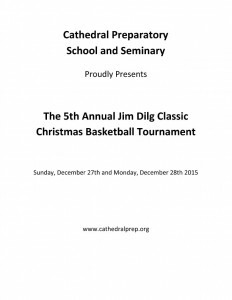 In the Varsity nightcap of the Jim Dilg Classic, Cathedral Prep (36) falls to Holy Cross “B” (65). 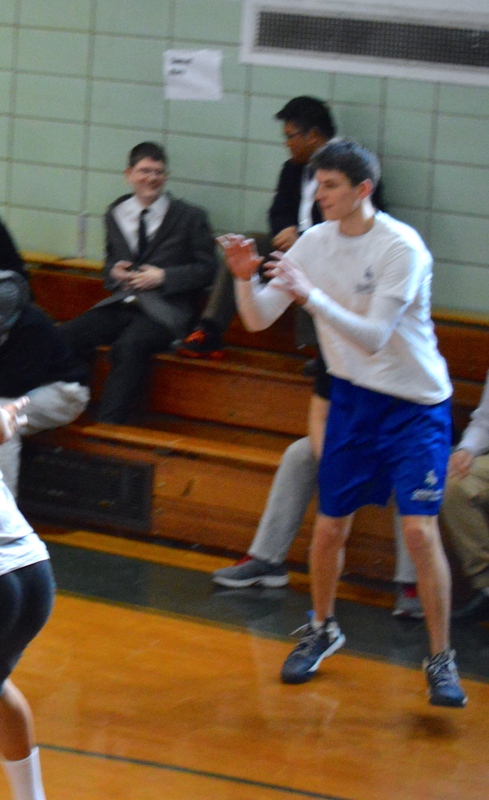 http://www.cathedralprep.org/wp-content/uploads/2014/12/basketball.jpg 300 254 admin http://www.cathedralprep.org/wp-content/uploads/2016/07/LogoBlue-1.png admin2014-12-27 21:45:542014-12-28 21:50:33Cathedral falls to Holy Cross "B"